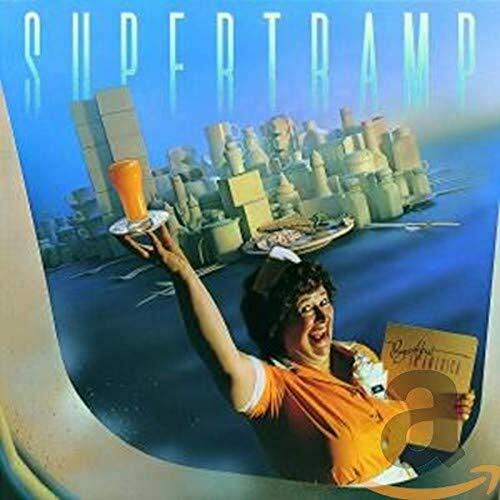 The first image on the page is for Supertramp - Breakfast in America, followed by the original. Also check out the most recent parody covers submitted to the site. brillint...say I'm I the only one posting to day!!! visually, it could stand a little more work, but it's still a brillant idea! Actually, dude, it was overworked and I lost a lot of the visual sharpness (sort of like copying a copy then copying it again). The background is a picture of an actual Transylvanian village that I attempted to make gloomy and the Count Chocula figure is the only three-dimensional one I could find. Yes, this had a lot of potential at first, but reality forced me to produce what you see. If I find a better way to realize my original vision, I will post it. Thanks for the feedback, though!